A religious organisation has purchased an office and warehouse in Knoxfield for $3 million with the aim to use the property as an education centre. 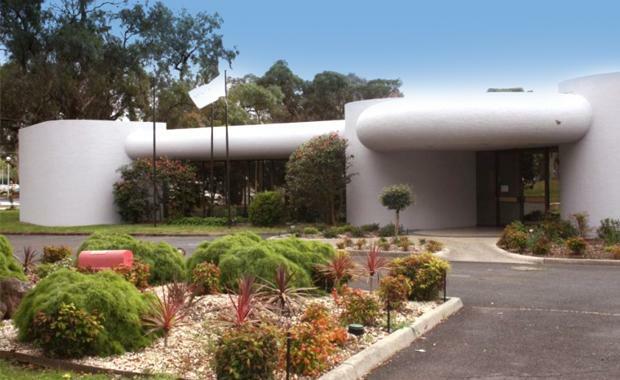 The property at 551 Burwood Highway was the former location of the Mary Kay Cosmetics head office. JLL's National Director of Industrial Services Andrew O'Connell and Executive of Industrial Services Simon Welleck negotiated the sale on behalf of a private seller. [urbanRelatedPost][/urbanRelatedPost]The Knoxfield property is prominently located on the corner of Burwood Highway and Lewis Road and features 892sqm of full fitted office space and 1,120sqm of functional warehouse. There are also 35 car park spaces. Mr O'Connell said: "The property received a huge amount of enquiry over the course of the marketing campaign which I believe is attributed to the historically low interest rates together with the property's prominent corner position."